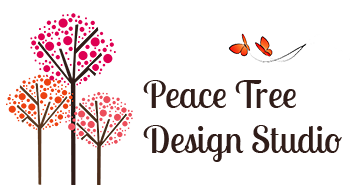 Peace Tree Design Studio was founded by designer, front-end developer and digital strategist, Michele Allan, after years of experience in building websites since 1998. 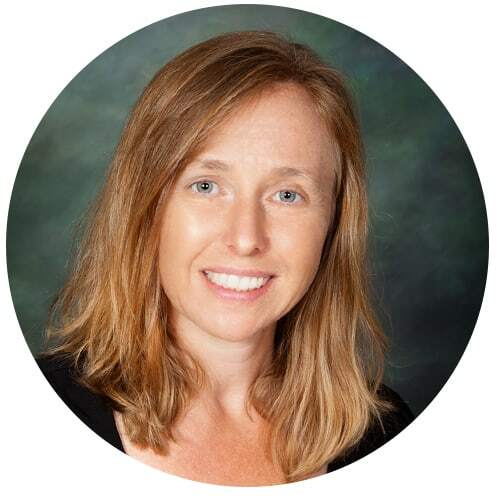 She brings her 20 years of web experience to the table working with businesses one-on-one, helping them reach their goals. Michele will be your designer, developer and marketing strategist, with a network of web professionals to get your project completed. We have built sites for large and small organizations and pride ourselves on bringing more traffic to your site with our updates and SEO.